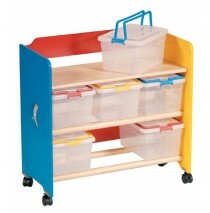 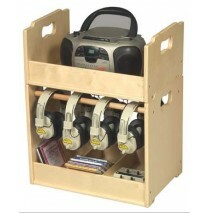 This See thru, Store and Take Along Storage cart will help keep Kids organized and makes clean up a ..
Stacking Audio Storage Units One area holds a CD player or radio while the other holds earphoones, .. 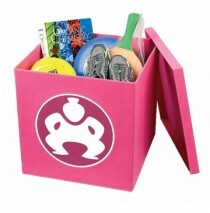 Finally a clever and fun storage box for your stuff! 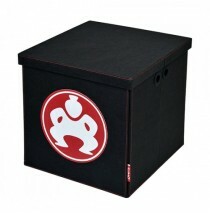 Huge storage capacity: 4,913 cubic inches.. Finally a clever and fun storage box for your stuff! 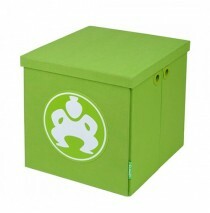 Sumo Folding Furniture Cubes are the perfect ad.. 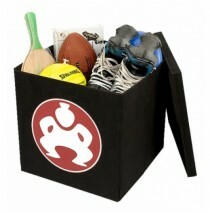 Finally a clever and fun storage box for your stuff! 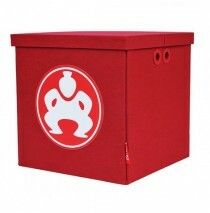 Furniture quality fiberboard, covered in .. 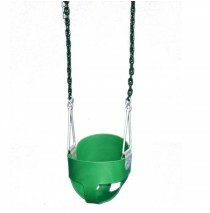 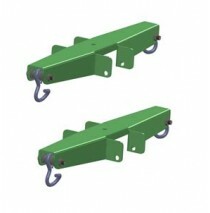 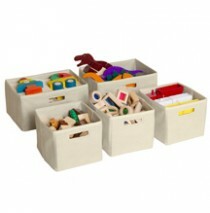 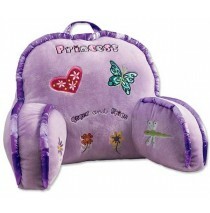 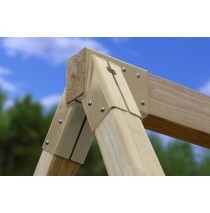 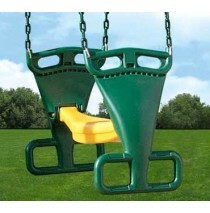 They are made from furniture quality fiberboard, covered in a non-woven, durable fabric. 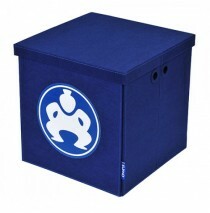 Sumo Cubes ..
Tan fabric non-woven storage bins - set of 5. 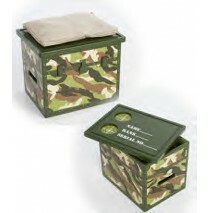 Three small bins - 8"W x 9"D x 6.5"H. Two larg..
Tan fabric non-woven storage bins - set of 5. 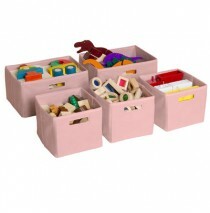 Three small bins - 8"W x 9"D x 6.5"H. Two large bi..